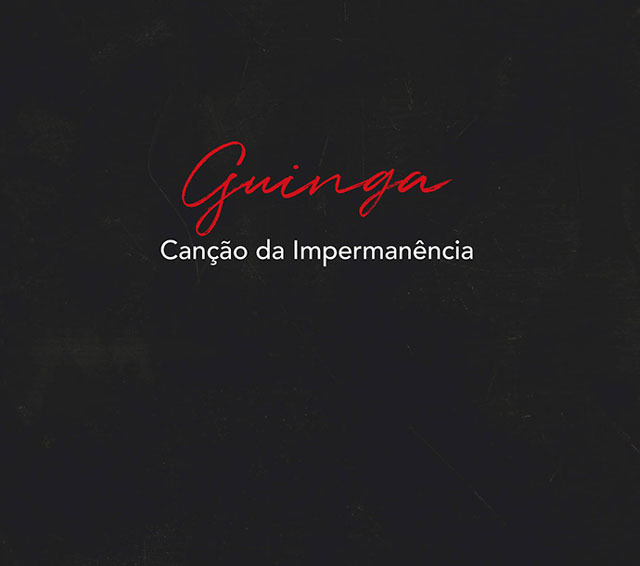 You will probably never come closer to the real Guinga than on Canção da Impermanência, an album completely stripped of every stylistic deportment for seemingly lit by a single ray of the setting sun, Guinga – alone with his guitar and his voice – bears the deepest recesses of his soul. It might not be uncommon for a Brasilian to do so, but such naked artistry is rare. Guinga could be singing in a cathedral crying foul to God (“Doido de Deus”) or by the headstone of his musical ancestors – to Dorival Caymmi in “São Dorival”, and to Tom Jobim and Vinicius Moraes on “Tom e Vinicius”… his elemental vocal cry needs no words, especially as his wail (in “Lacrimare”) is accompanied by his magnificent guitar playing. No wordless vocalastics is really necessary for Guinga’s prayers to be heard, though. His musicianship is enough. Guinga is a guitarist in a class by himself. His playing is informed by glorious simplicity. It might seem a cliché to suggest that the guitar is truly an extension of his body but it is. And just as music echoes in the cavern of the guitar body, so does the sigh that billows out with each warm breath as he sings sadly. Notes bounce around in the same guitar body, too, emerging like an aural bouquet of wild flowers. All is sound, coming from deep within body and soul. The depth and quality of his playing makes every Guinga record something to absolutely die for and it’s not hard to see why. Guinga has literally set about to create a new repertoire, very much in his own image – stately, Brasilian, conservative. His fingers have created a huge vocabulary for his instrument; sounds and effects, combinable to make it sound as big as an ensemble. Other guitarists might claim to have done the same, but the guitar also needs a player of Guinga’s insight to deploy consonants, vowels, diphthongs and a myriad figures of speech (and song) as effectively. They range from harmonics and pizzicato to technique and exotica such as “nut-side” and “nail-sizzle”, or “bi-tone tapping”. Moreover, on Canção da Impermanência Guinga does not even begin to deploy all his weaponry. For instance, there’s the battery of percussion possibilities (every guitar comes with a drum set attached) that Guinga does not use here. He doesn’t need to, though. 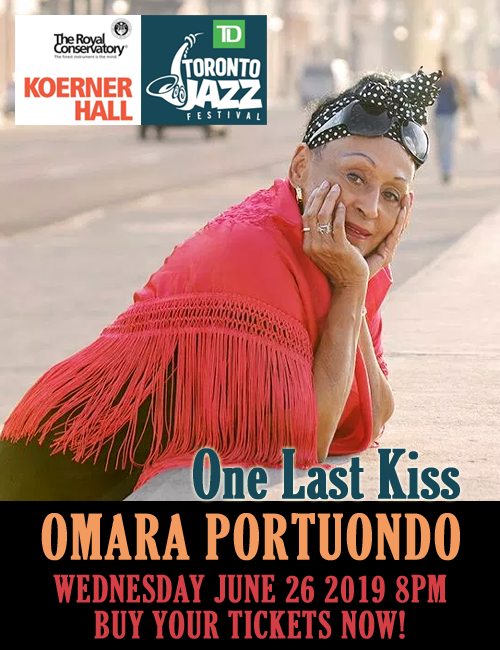 This is an album of bluesy elegies, requiems and water-colouristic portraits. It’s very complex for a composer – even one of Guinga’s calibre – to write such stuff. But being the stubborn perfectionist that he is, Guinga makes short work of it. Like Andrés Segovia, Heitor Villa-Lobos, Laurindo Almeida, Julian Bream and John Williams before him, all of whom he may well have surpassed in performance, Guinga has managed, through inspiration and sheer persistence, to wrinkle out a whole raft of adventurous works that make him not only one of a kind, but also a composer who is bigger than practically any guitarist in any style of music, anywhere else in the world. Guinga is truly in a class by himself.